Dr. Jane Buikstra, CAA President and newly elected member of the American Academy of Arts & Sciences. Congratulations to Jane Buikstra on her election to the prestigious American Academy of Arts and Sciences! Jane is a member of the 239th class of new members being recognized for their achievements in science, the arts, government, and other fields. She will be inducted October 11-13, 2019 at in Cambidge, MA. The new class will be inducted at a ceremony in October 2019 in Cambridge, Massachusetts, and join the company of Academy members elected before them, including Benjamin Franklin (elected 1781) and Alexander Hamilton (1791) in the eighteenth century; Ralph Waldo Emerson (1864), Maria Mitchell (1848), and Charles Darwin (1874) in the nineteenth; Albert Einstein (1924), Robert Frost(1931), Margaret Mead (1948), Milton Friedman (1959), and Martin Luther King, Jr. (1966) in the twentieth; and more recently Antonin Scalia (2003), Michael Bloomberg (2007), John Lithgow (2010), Judy Woodruff (2012), and Bryan Stevenson (2014). Congrats Jane on this impressive accomplishment! 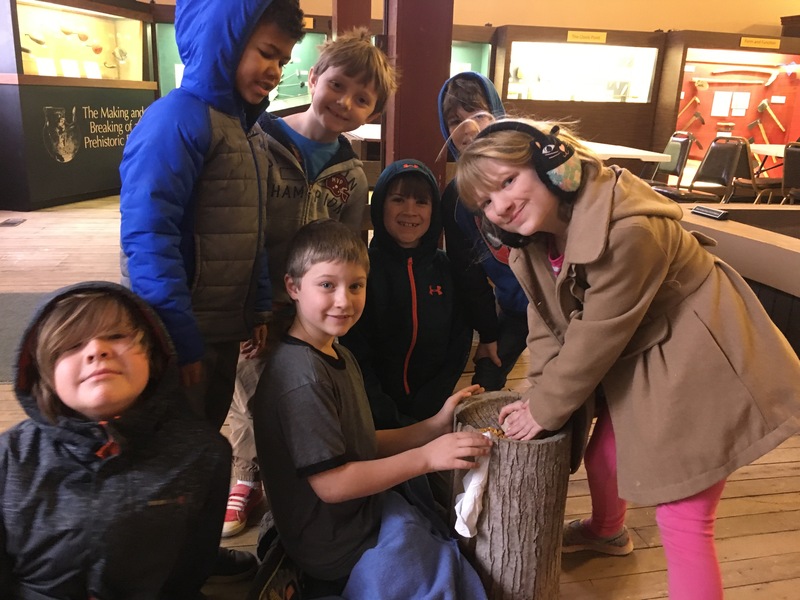 Metro East Montessori visited the CAA Museum to learn about archaeolgoy and prehistoric people. 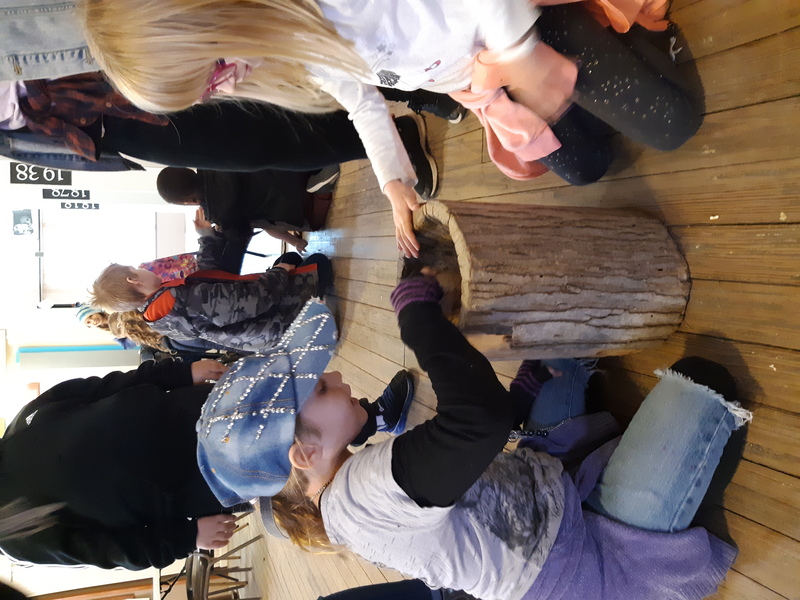 They participated in our new program for students in K-3rd grades, Archaeology Adventures. 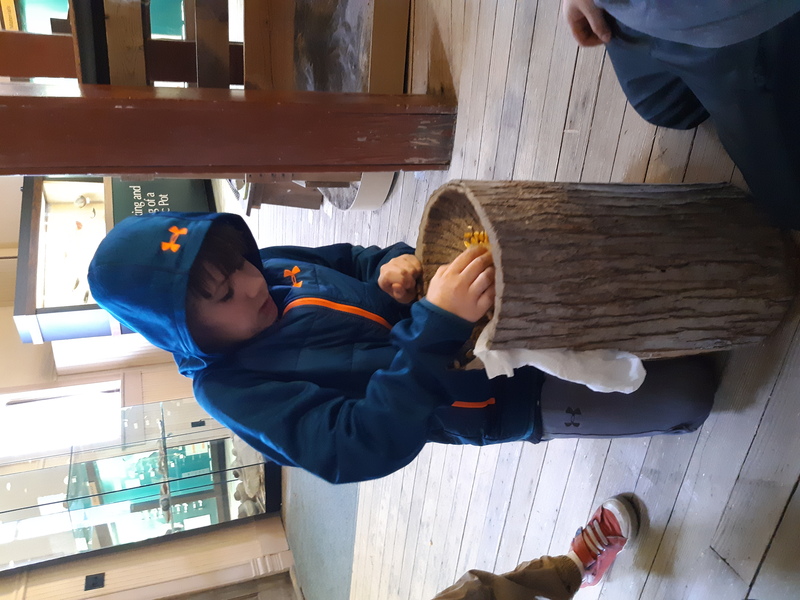 The students had a lot of fun grinding corn and playing Native American games. It was still quite chilly so we focused on indoor games and they each made their own game pieces to take home. We loved having the Metro East students visit!